Pine-oil based all-purpose cleaner and deodorant. 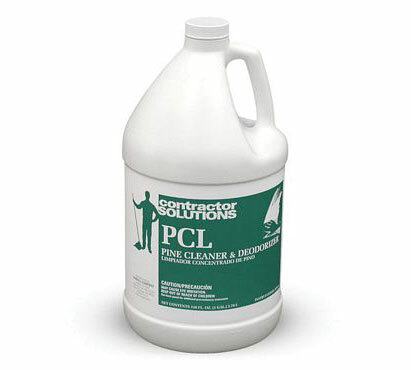 An effective cleaner with superior deodorizing power. Four 1-gallon containers per case.